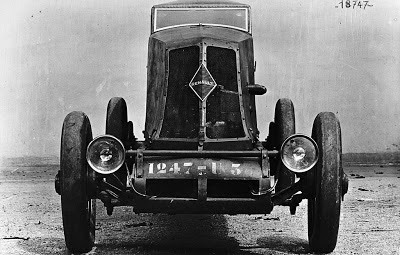 The 1926 Renault 40CV Type NM was a 9.12 liter straight-six powered weapon designed to obliterate land speed records. Find out all about the sauropod-like speed beast on this recent article here on Petrolicious. Enjoy!